OK - this is a quick one today. I want to spend the day with my family, and frankly, I'm not feeling that great - I have strep throat. Yep, stayed healthy almost the whole school year, and now, with two weeks to go, I get strep throat. We're trying to squeeze in probability before the end of the year. 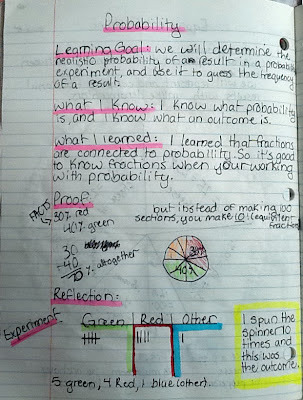 My math journal from this week may not be the most original, but it was a great review for fractions, and a great way to activate their prior knowledge for probability. 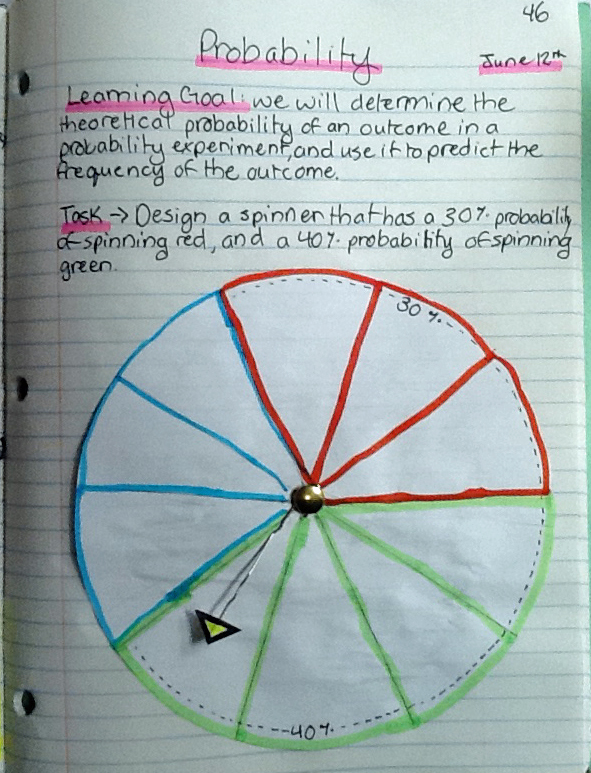 I started out with the learning goal and task, which each student had to copy into their notebooks. I also gave each student a circle, brad fastener, and paper clip to make the spinner. They could consult with a partner, but each student was responsible for creating the spinner independently. The students knew they had to divide the circle into ten sections, and they knew a circle has 360 degrees, so they used a protractor to divide the circle into ten 36 degree sections (great way to integrate all the strands we study). The spinner is glued into the notebooks, but the paper clip was stretched out and hooked around the brad fastener so it is able to spin. This was the same student's left-side thinking. She rewrote the learning goal in her own words, and completed the "What I Know", "What I Learned", and "Proof" sections on her own. 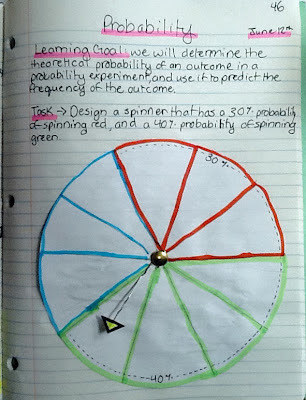 For her reflection she used the spinner she created above, and actually carried out the experiment so she could compare the experimental and theoretical probability of the spinner. LOVE it!!! Happy Sunday, Happy Father's Day, and Happy 10 days left for me!!! 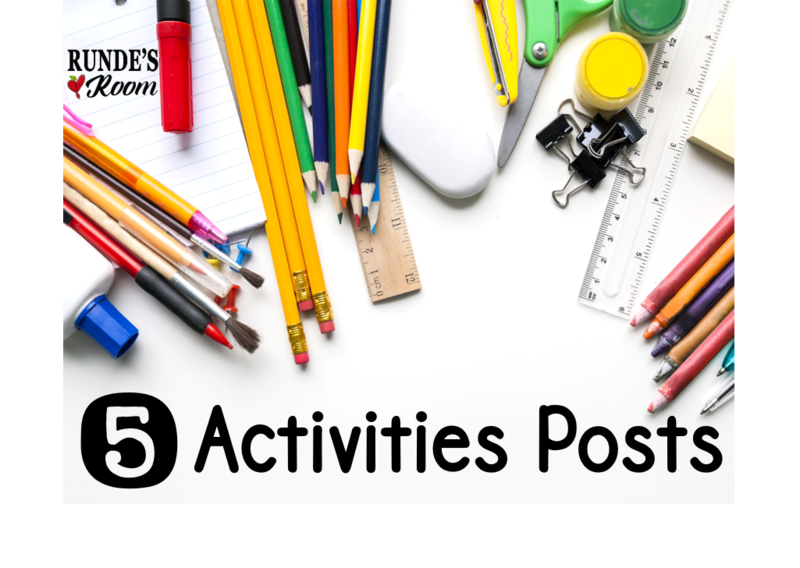 What a great activity. I loved reading your student's thinking. I just have to thank you for sharing all you do. 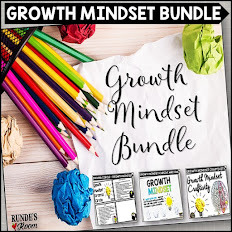 I just discovered your blog this week and have spent hours reading all your posts (I should be writing report cards, but this is far more inspiring). 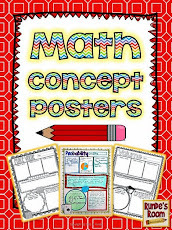 I have been trying to figure out what math will look like in my classroom next year and your math journal posts have been very helpful. We are trying something new with our configuration next year and I am more than likely going to have a grade 2/3/5/7 multiage class. We are a very small school and as it has been the intermediate students have the same teacher for 4 years. This new configuration will change things up a bit. I know you have a grade 5/6 group and I am wondering if you have any other thoughts or suggestions on what math might look like if you had my configuration. I'd also love to see, or read, more about math in your class and how you structure it. Wow, Melody - that sounds like a challenge ... but you sound like you're up for it! Will you have an assistant in the classroom? The grade 2 and 3 math could be taught together in many instances, but the 5 and 7 would be more difficult. 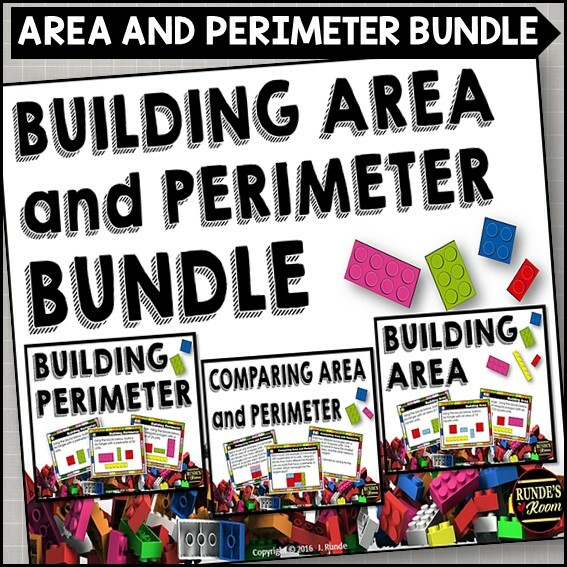 I think you would want to rely on a lot of math centers to get the students working on and discovering the "big ideas" on their own. You could then focus on small groups with the same needs (like in guided reading). 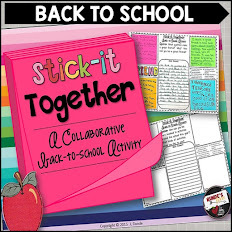 If all of your students began math class with a "skill drill" sheet for 5 - 10 minutes, you could also conference with 1 - 2 students individually during this time. I look forward to hearing about your year and how it's working for you. 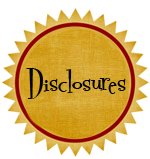 Hopefully you can pick up an idea or two from my blog. Hi Julie! Because this is my first year with the journals, and I only started the "left side thinking" about two months ago, I have only informally assessed the left-side thinking. However, next year my plans are different. I'll be using this format from the start, and I plan to conference with 1 - 2 students each day at the beginning of class (the rest of the class will be working on "skill drill" sheets [maybe not the most exciting, but completely necessary]). I will look through the left side thinking with them, have them explain some of their thinking, and use it as a formal assessment. I think I will also have them do some goal-setting after we meet each time. That sounds like a great idea. Thanks so much for sharing. I think it's hard to keep up with checking everyone's journal, but one or two students a day might help me keep on track next year. Thanks, Mary! 10 days ... we can do it! (actually, I guess it's only 9 since I gave my throat one more day to recover). 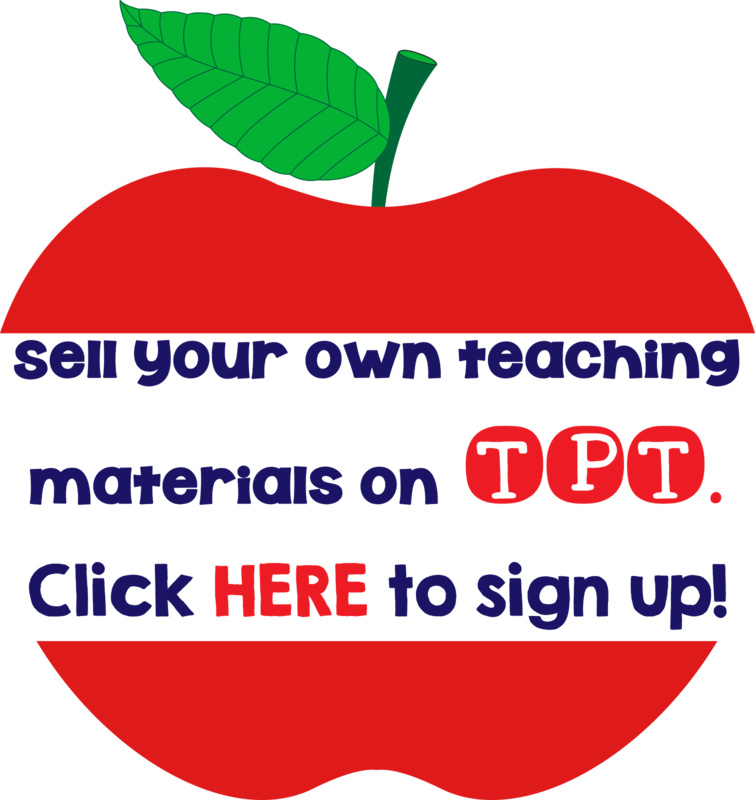 "Heard" you mentioned on TpT, and then stumbled upon this post on pinterest, and I am so excited to find your blog. I am also an upper grade teacher (bouncing between 5th and 6th), and since my 6th grade departmentalized I haven't taught math in years. I'm moving to 5th grade next year and I am so thrilled to teach math again, but I'm also having some anxiety because it's been awhile. 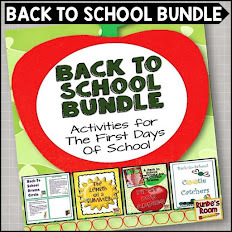 I love the idea of interactive math notebooks, so I'll be soaking up your ideas for next year! Thanks for sharing! Thank-you so much! I hope you find many ideas you can use from my blog. 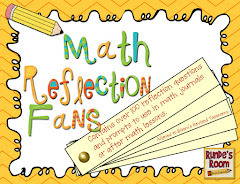 If you click on the "Math Journal Sundays" button on the sidebar of my blog, it will take you to a page that has examples of all my math journal activities this year. 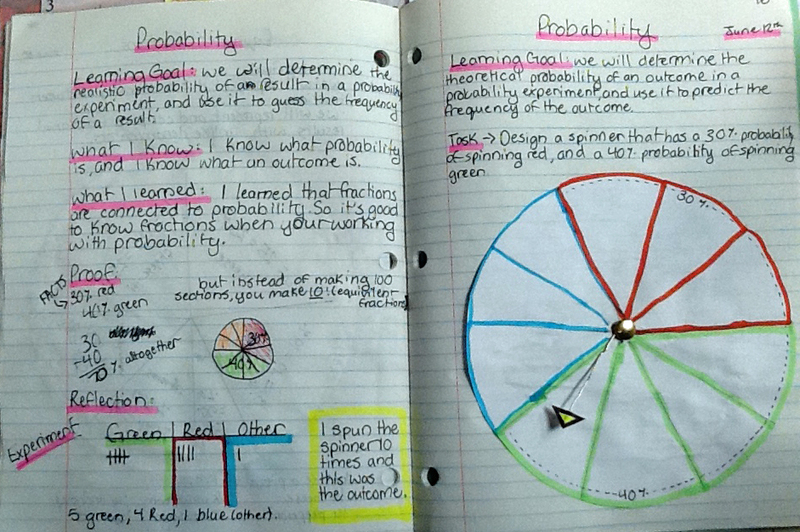 THanks for the great idea for math journals. Your activity really allows you to see if your students understand the concept by their responses. Thank-you so much! Their reflections have been getting so much better as they've become more comfortable with them. Thank you for posting all your journals with pictures. 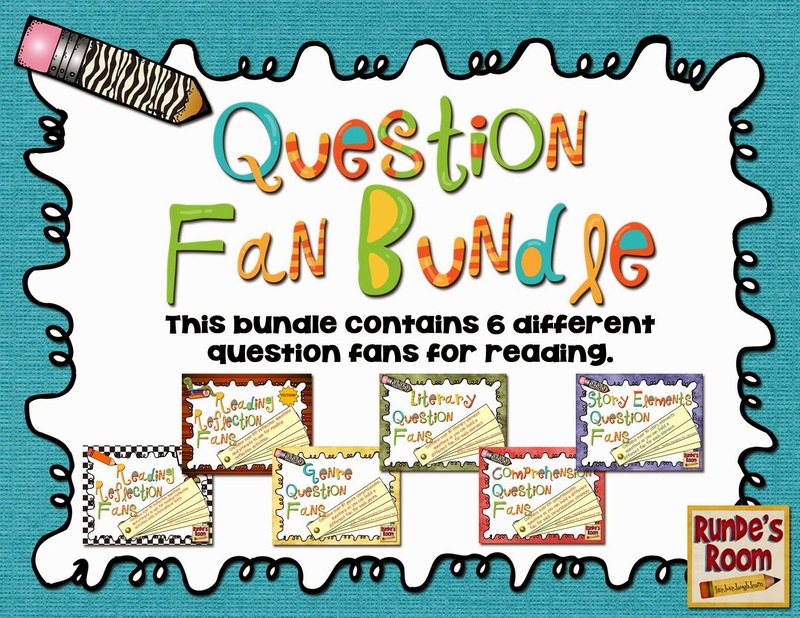 I will definitely be using some of your ideas in my 6th grade classroom. 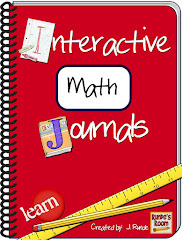 I have been looking for ideas for an interactive math journal and your ideas are perfect. 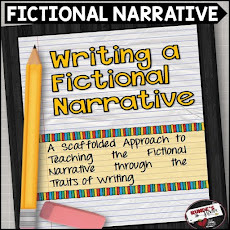 I've decided to do the interactive notebook for the first part of the lesson then stations for the next half. It will be a trial run but I am busily preparing station activities. Thanks again for posting! Ok- I just got offered a 5th grade ELA position in a totally new district today and have accepted! I can tell your blog is going to be a HUGE resource for me!!!! How had I not seen it before...? It's awesome! Hello, I just stumbled upon your blog just the other day and I am beyond impressed! 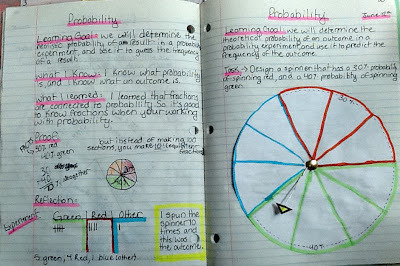 I have been looking for a good way to execute math journals since last year with no luck. What outline did you use to get started on your journals? 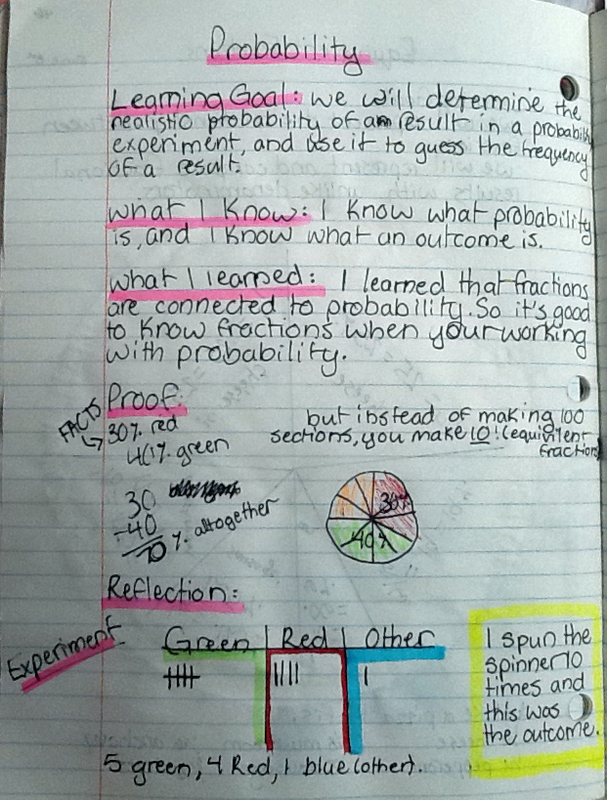 I love the journals and to see your students thinking is amazing and I am dying to try this! I will be teaching 4th grade next year so if you could share that would be a blessing! Thanks for all you've shared!! What a great entry Jen! I love the spinner and the kid's reflection. Hope you're feeling better!!!!!!!!! I can tell you are in the middle of report writing...hope things are going well. 6 days!!! This helps me feel better,I so would pay you for a complete copy of one of these math journals! I love it!!! I am getting so many great ideas from you! You must be real good at your job! I'm sure your test scores reflect that. I teach 5th grade math too, how long do you get for math instruction in a day or per class? I would love to do. 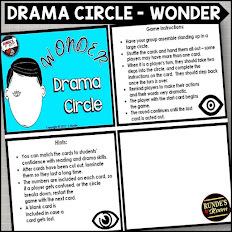 Lot of this stuff but I'm worried I'd spend more time making than teaching the concept! ?